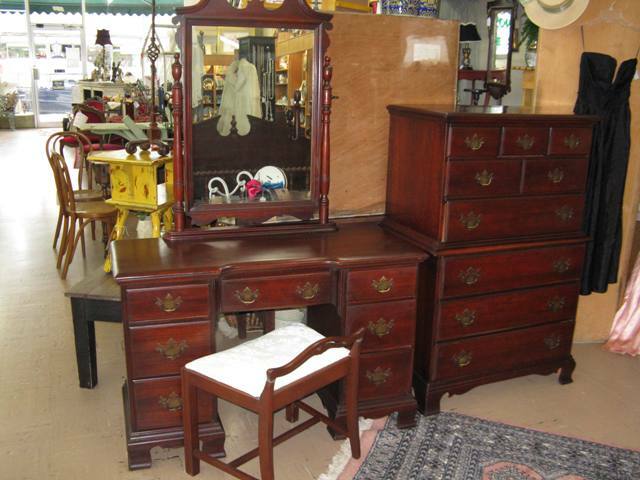 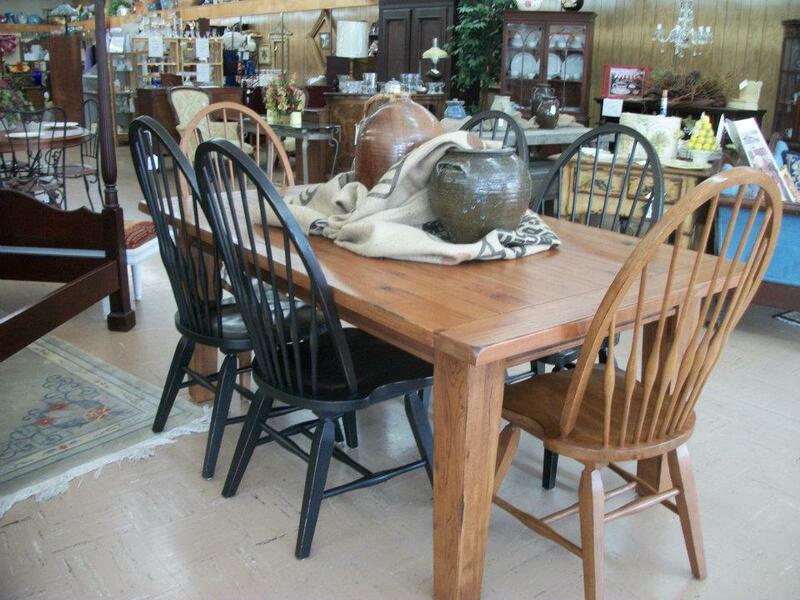 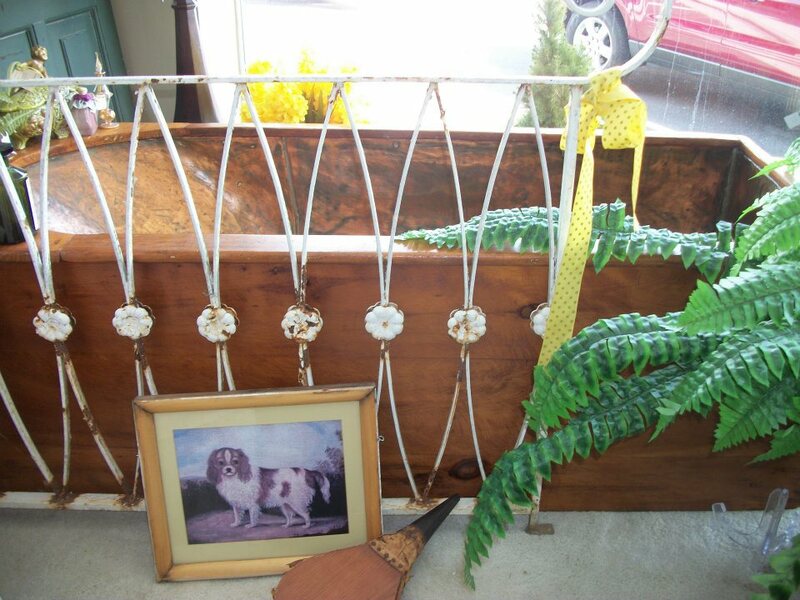 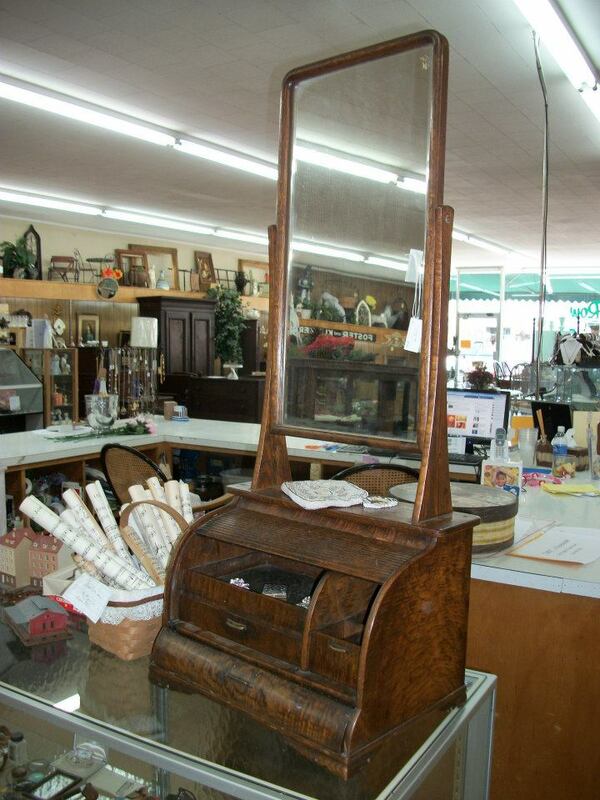 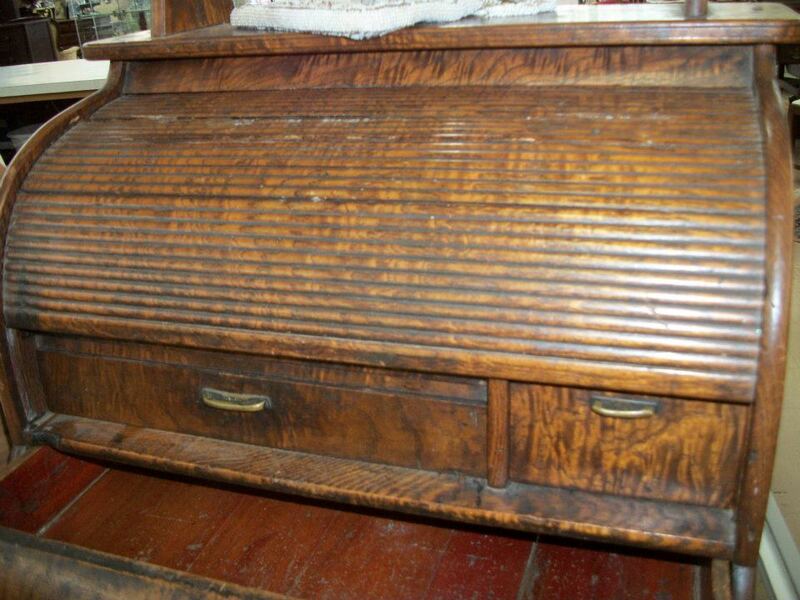 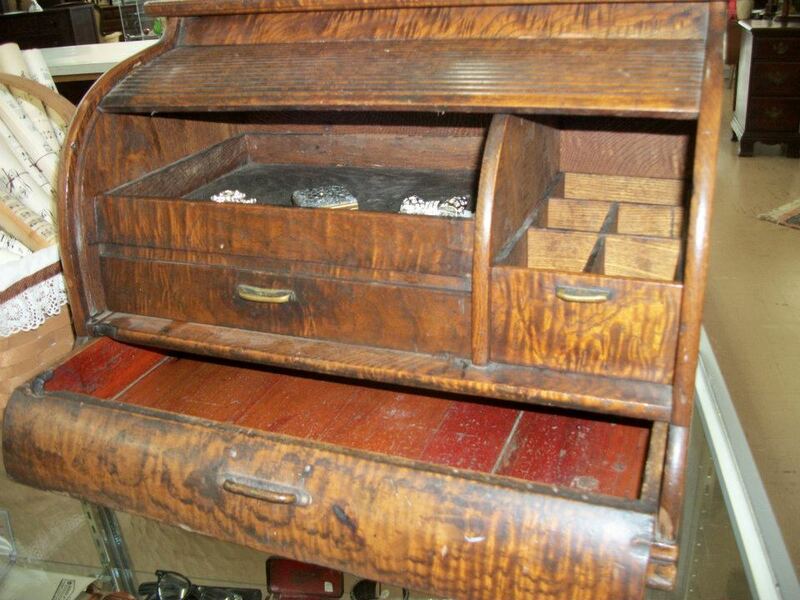 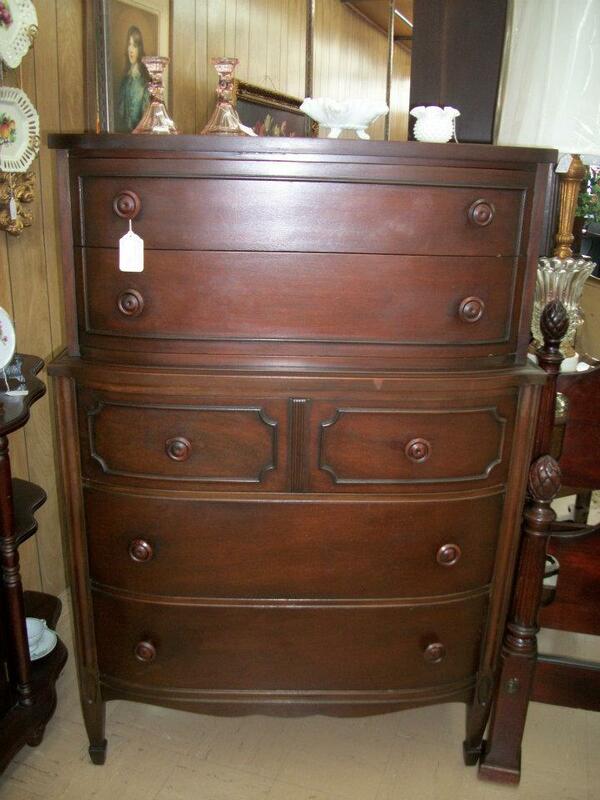 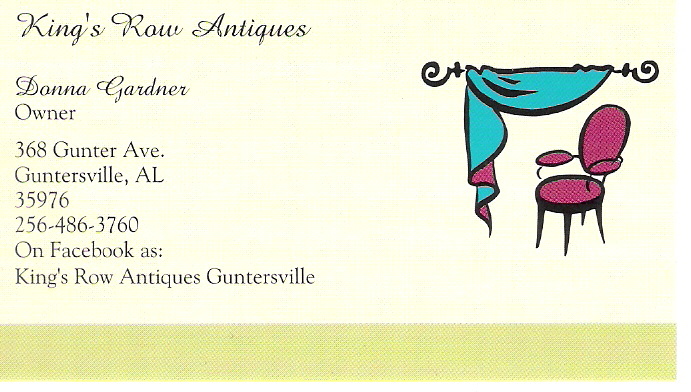 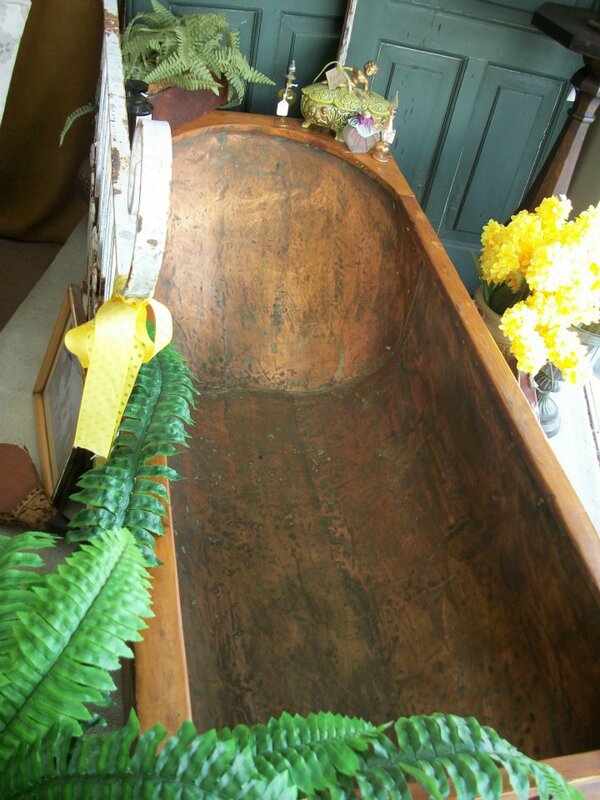 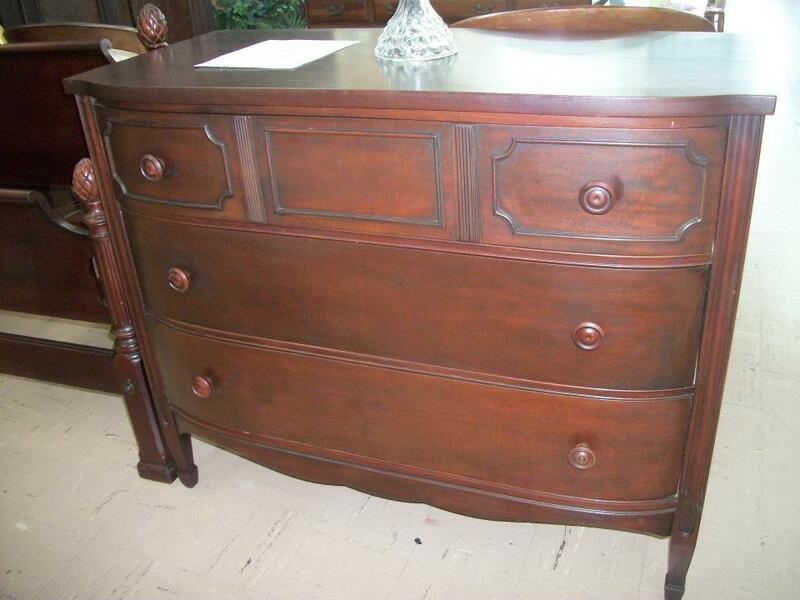 On Facebook, you will find us at "King's Row Antiques Guntersville". 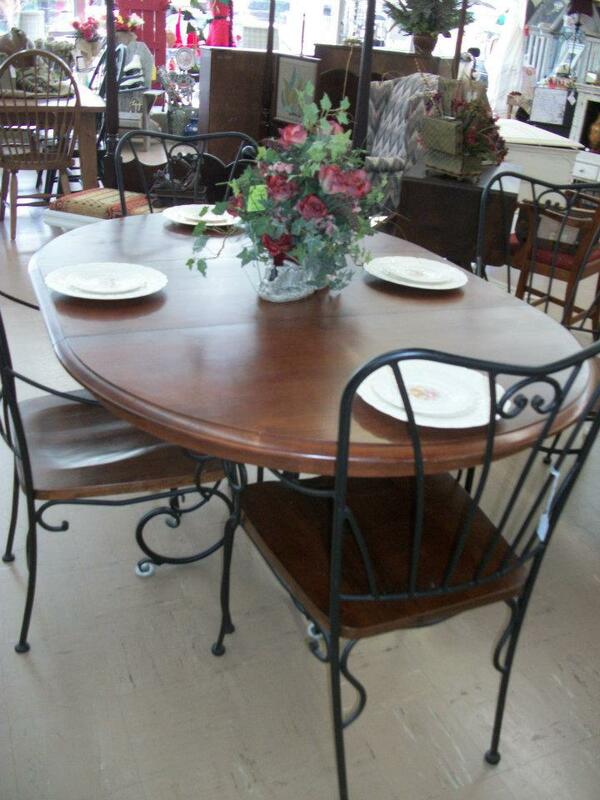 Check us out and keep up with our constantly arriving inventory. 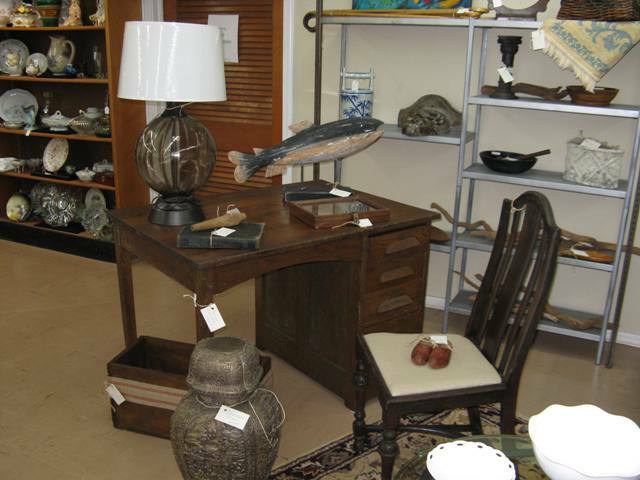 In addition to many genuine antiques, we strive to offer an ever changing and interesting array of unique and unusual items for your home. 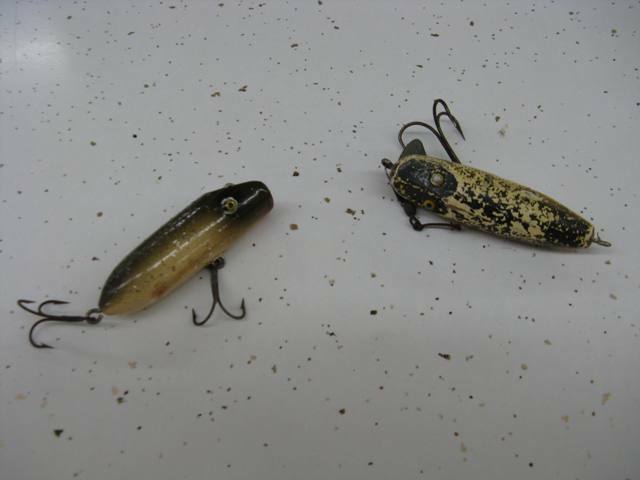 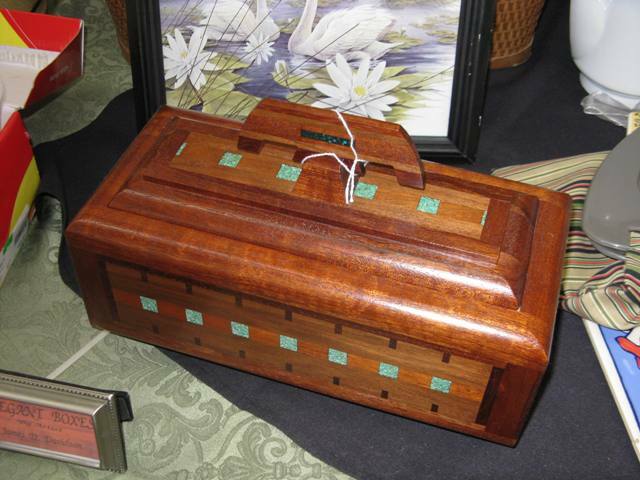 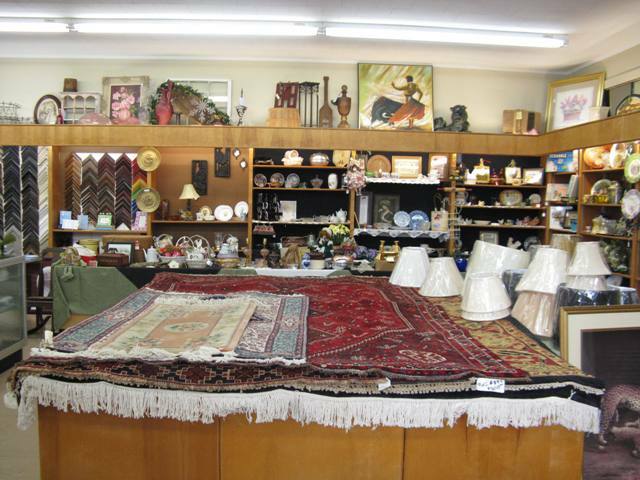 The owners and vendors are constantly searching for new and different items to offer our shoppers. 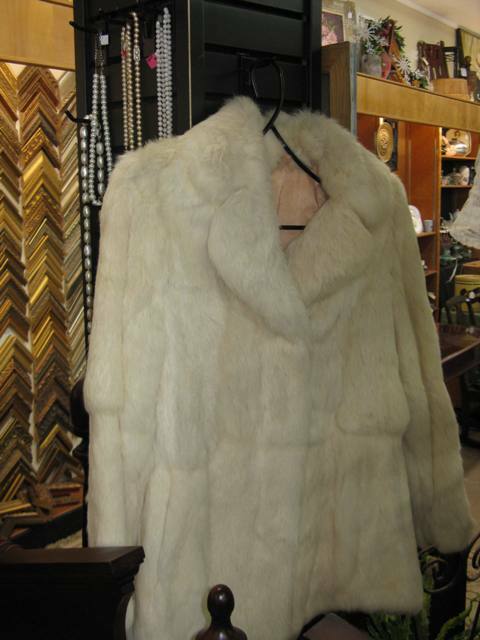 Our many regular weekly visitors almost always find new treasures. 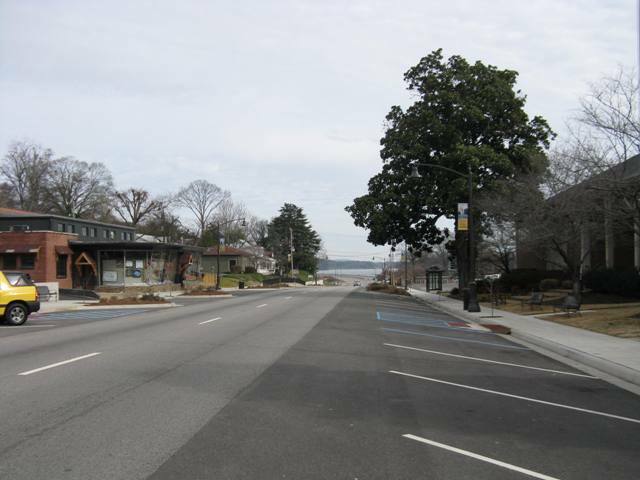 A few hours or a day spent in Guntersville is a slow and pleasant experience. 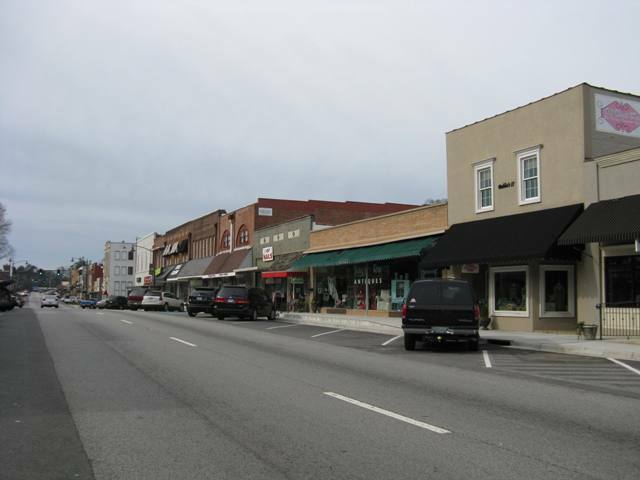 Parking is free and easy. 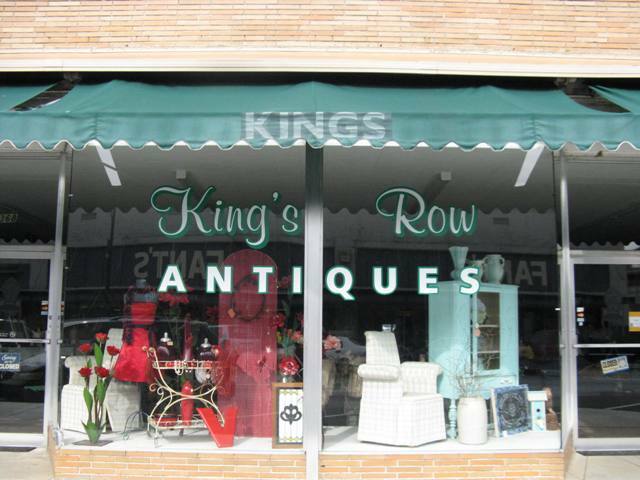 A few local craftsmen use King's Row as their exclusive retail outlet. 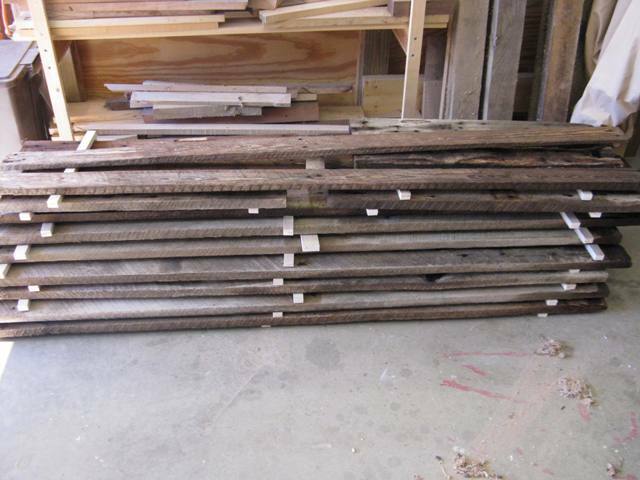 Beauty can be reclaimed from found wood and turned into unique coffee tables, frames, boxes, etc. 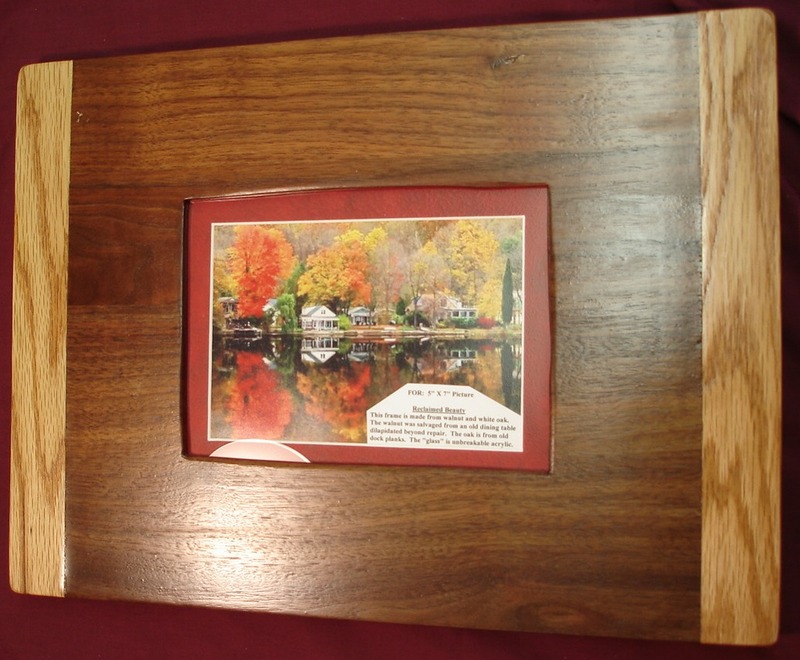 Creations from old barn oak, cherry, wormy maple and cedar are very popular for lake homes and cabins. 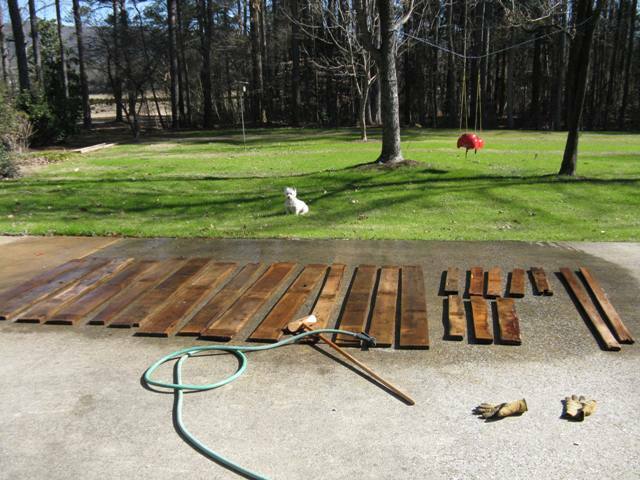 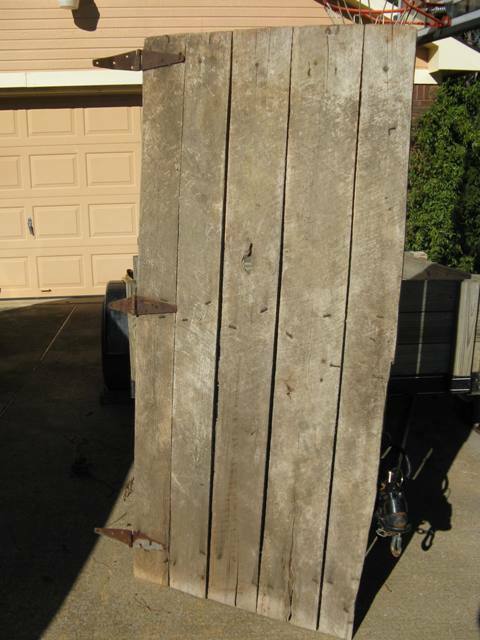 It may begin with an old barn door -- disassembled, washed and dried.